Anemia is a serious health concern wherein patients usually suffer from lower than normal red blood cell count or lower than normal hemoglobin quantity in their blood. It is classified into three different types, namely red blood cell deficiency, excessive blood cell destruction and excessive blood loss. 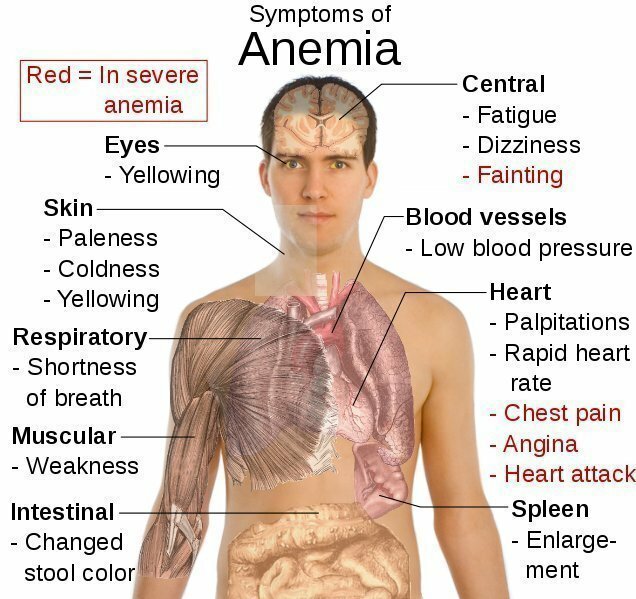 Learn how to manage this medical condition by learning the major and minor symptoms of anemia, as well as its different diagnostic procedures and efficient treatments. 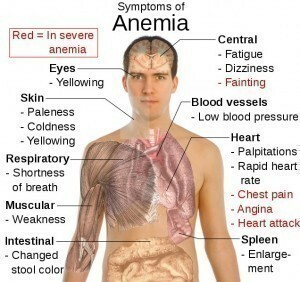 When suffering from anemia, people exhibit clear signs of the illness. Early signs of this medical condition include irregular heartbeat, pale skin and fatigue. Meanwhile, there is also dizziness, chest pain and shortness of breath. Other major and minor signs of anemia are headache, coldness in the feet and hands as well as cognitive problems. 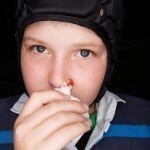 When left untreated, this disease can worsen and even lead to further complications. Some of the factors that contribute to the high risk of anemia are menstruation, intestinal disorders and poor diet. Moreover, chronic conditions can also aggravate this kind of illness including liver failure, kidney failure and cancer. Additional risk factors include exposure to toxic chemicals, autoimmune disorders and blood disease. In general, this blood-related illness has many causes such as bone marrow disease, vitamin deficiency and iron deficiency. Anemic individuals undergo different kinds of diagnostic procedures to help physicians identify the real cause of the problem as well as rule out the possibility of other medical conditions. Their medical histories are to be checked by doctors. 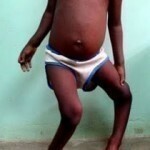 Thereafter, patients need to undergo physical examinations. Blood tests are also very helpful in the diagnosis of anemia, particularly the so-called complete blood count. It is also important to study and analyze the red blood cells of patients, specifically in terms of color, shape and size. In severe cases, the bone marrow is to be studied, examined and analyzed to determine if a patient is truly suffering from anemia. At the onset of early signs and symptoms, patients must consult their doctors right away in order for them to receive proper diagnosis and appropriate medications for their medical conditions. When the disease is caused by iron deficiency, it is good to prescribe patients with iron supplements. In case of vitamin deficiency, it is advisable for them to receive vitamin B-12 injections as well as folic acid supplements. If the problem is caused by aplastic anemia, patients may need to consider bone marrow transplant as well as immune-suppressing medications. Hydroxyurea, antibiotics and pain-relieving drugs are recommended for patients of sickle cell anemia.